There is a story/joke/urban legend (you decide) in Hungary about a guy who lives and studies in another city, far-far-far away from his parents. As his usual monthly visit to his hometown is approaching his mother reaches out to him. “Son, we’ll be slaughtering one of our chickens. What would you like me to make out of it for you for your visit?” To which the son replies: “Mom, pálinka, please”. 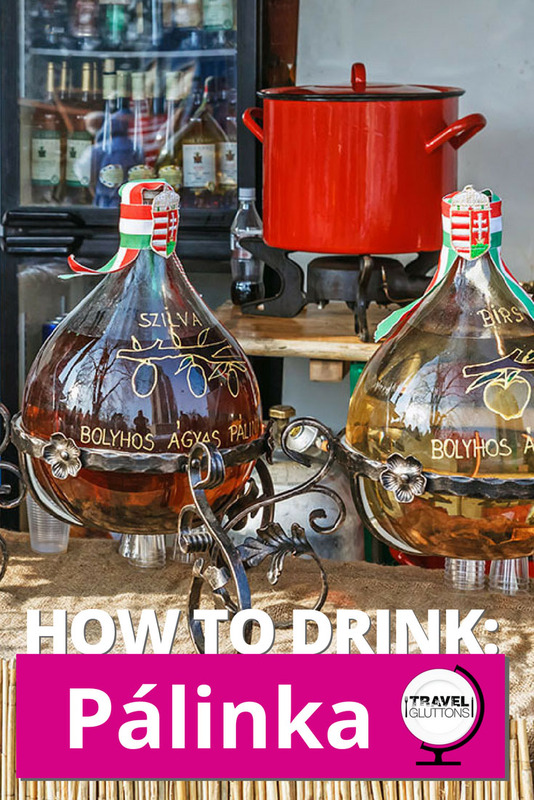 For those of you struggling to make heads or tails of this story, let me say that this is just an ironic nod to the fact that you can make pálinka out of anything edible (but preferably fruits and vegetables). 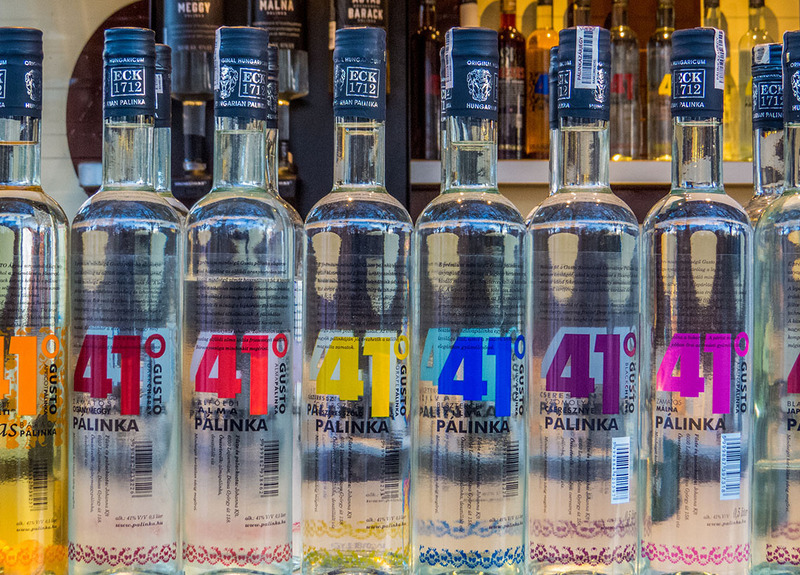 The first records of pálinka date back to the 14th century. It was referred to as ‘Aqua vitae reginae Hungariae‘ or in English as ‘the aqua vitae of the King Charles of Hungary’. This spirit was most likely a brandy, blended with rosemary, and was used as a medicine for the king and the queen, both of whom suffered from arthritis. For centuries it was a drink that peasants made in their backyard, however in the 17th century an official act put an end to all that. In 2002 pálinka was recognised by the EU as a Hungaricum – an alcoholic drink, distilled from fruits, with an alcohol content of a minimum 37.5%. For a long time it was considered to be a drink of the ‘townsfolk’ or working class people. However, 10-15 years ago it started to become more popular among the hip-and-trendy crowd hanging out in the grossly popular ruin-pubs. Nowadays, you cannot find a bar in Hungary, regardless of their clientele, that doesn’t sell it. For a bit of ‘how it’s made’ (don`t try this at home, kids! ): you start by gathering the fruit(s) you’d like to use (for a liter of plum or apricot pálinka you’ll need about 9-10 kgs of fruit, however if you prefer the berry flavours you’ll need to use approximately 45kgs of the fruit). Next, the fruit goes into a barrel, accompanied by some sugar. In the case of certain fruits, like apples, you’ll add water as well. Once this is done, close the barrel and leave it for four to seven weeks, making sure to stir the liquid daily. Eventually, the fruit will go to the bottom of the barrel, and you’ll be left with a nice, clear ‘fruit wine’. Then pour the liquid into a distilling pot to slowly heat at a low temperature. The distilling pot is connected through piping to another pot that is used to cool the liquid. Very slowly the liquor drips out of the ‘cooling’ pot while some poisonous chemicals dissolve in the steam. 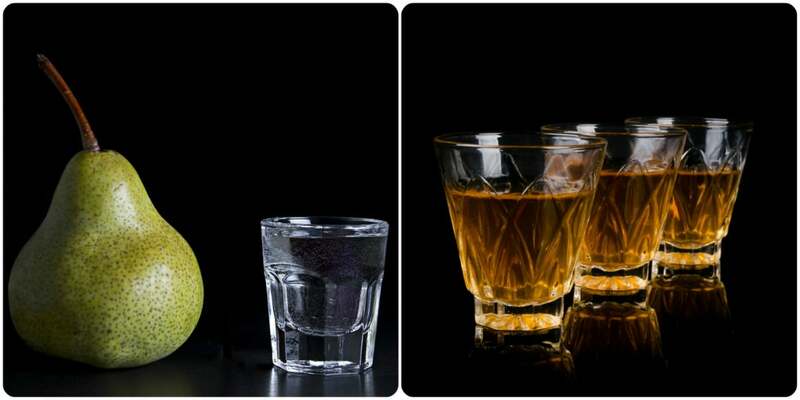 Know your pálinka! : Kisüsti (meaning ‘a small pot’) is a double-distilled pálinka made in a copper pot. Érlelt (meaning ‘aged’) is a pálinka aged for at least three months in a wooden cask. Ó (meaning ‘old’) is aged for at least 12 or 24 months depending on the size of the cask. Ágyas (meaning ‘bedside’) is aged for at least three months together with fruit. Törköly (pomace pálinka) is made from grape pomace. 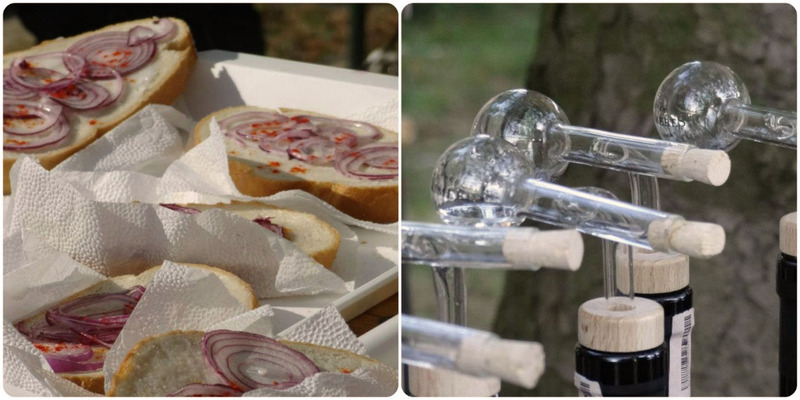 It’s actually one of the oldest types of pálinka and it supposedly helps digestion. It’s best to serve (and consume) at room temperature in a tulip-shaped shot glass. This temperature maintains the flavours of the fruits. There is no strict rule or tradition when to drink it however as Hungarian cuisine tends to be on the heavy side it’s good to have a shot (…or two) prior to a meal…and then close the meal off with another one (…or two). It’s not compulsory to drink it in one go…. said no Hungarian ever! However we are lenient with foreigners so drink it slow! It WILL burn your throat: don’t worry, that’s normal. The most popular flavours are apricot, plum, pear, cherry, grape and apple however flavours such as elderflower, quince and all sorts of berries are starting to become more popular. 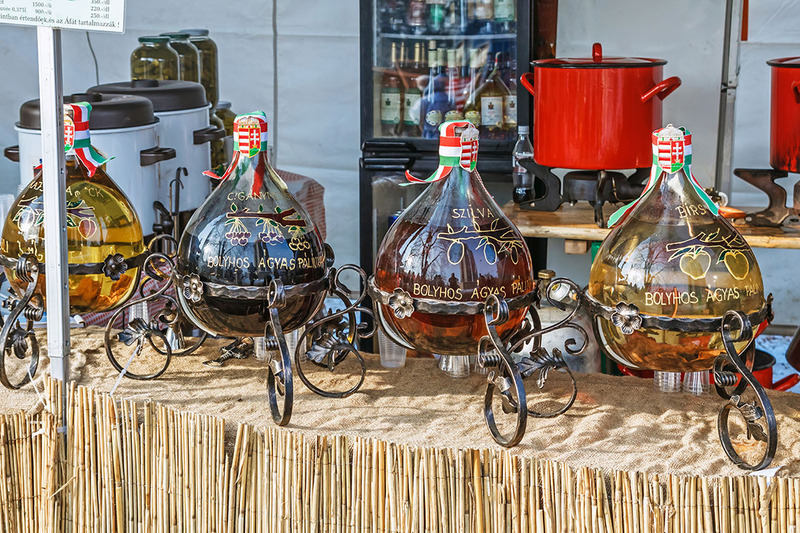 Have you had pálinka? What’s your favourite flavour?